Mumbai, March, 2015: Specialty Chemicals Company LANXESS will see personnel changes on both the Supervisory Board and the Board of Management. In its meeting today, the Supervisory Board resolved to propose Lawrence A. Rosen, member of the Board of Management of Deutsche Post AG, and Dr. Matthias Wolfgruber, Chairman of the Management Board of Altana AG, to the Annual Stockholders’ Meeting on May 13, 2015, for election as members of the Supervisory Board. Supervisory Board members Rainer Laufs and Robert J. Koehler will both be leaving the body upon expiration of their current terms of office. 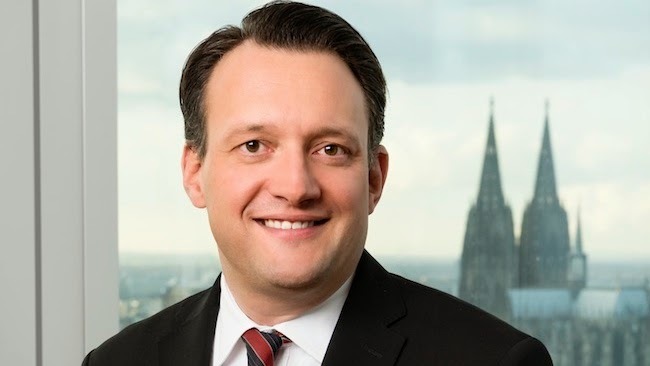 The Supervisory Board has also resolved to appoint Michael Pontzen as a member of the Board of Management effective April 1, 2015. He will assume the role of Chief Financial Officer (CFO) at the specialty chemicals company. Pontzen currently heads LANXESS’ Corporate Controlling Group Function. He will succeed Dr. Bernhard Düttmann, who is leaving the company effective March 31, 2015, to take on new career challenges. Düttmann has been Chief Financial Officer at LANXESS since 2011. Michael Pontzen was born in Mönchengladbach, Germany, in 1969. After studying business administration, he held various positions at Ferrostaal AG, MAN AG and EADS. He joined LANXESS in November 2004 as head of the Investor Relations Group Function. In October 2008, he became head of Corporate Finance within the Treasury Group Function. He additionally assumed responsibility for Risk and Cash Management from spring 2009. Pontzen has been head of the Corporate Controlling Group Function since January 2012. LANXESS is a leading specialty chemicals company with sales of EUR 8.3 billion in 2013 and about 16,700 employees in 31 countries. The company is currently represented at 52 production sites worldwide. The core business of LANXESS is the development, manufacturing and marketing of plastics, rubber, intermediates and specialty chemicals. LANXESS is a member of the leading sustainability indices Dow Jones Sustainability Index (DJSI World and DJSI Europe) and FTSE4Good as well as CDP’s Climate Disclosure Leadership Index (CDLI).